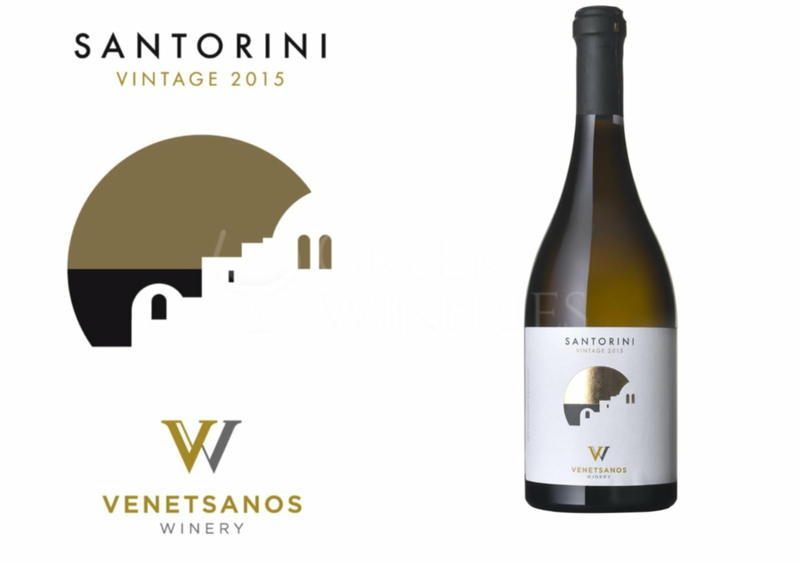 Venetsanos Winery is the first industrial winery ever built in Santorini, created in 1949. 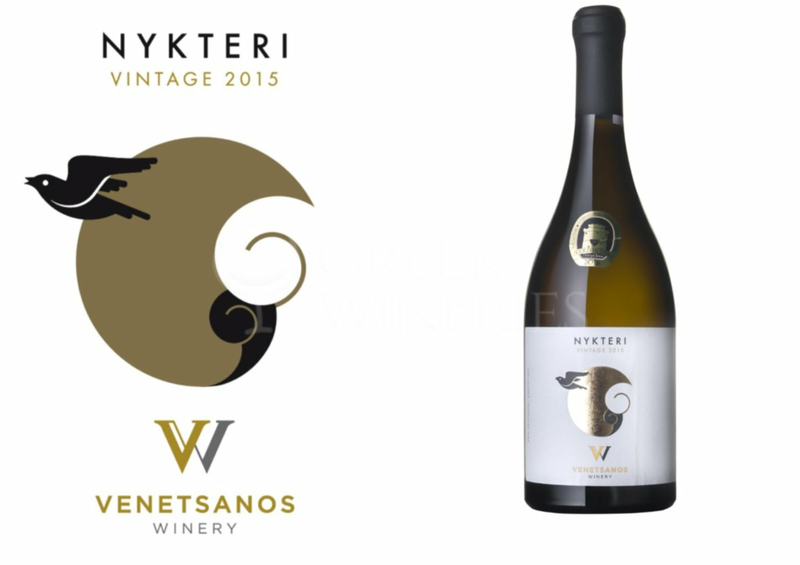 Its instigator and designer was Yiorgos Venetsanos, a great local chemist and oenologist. 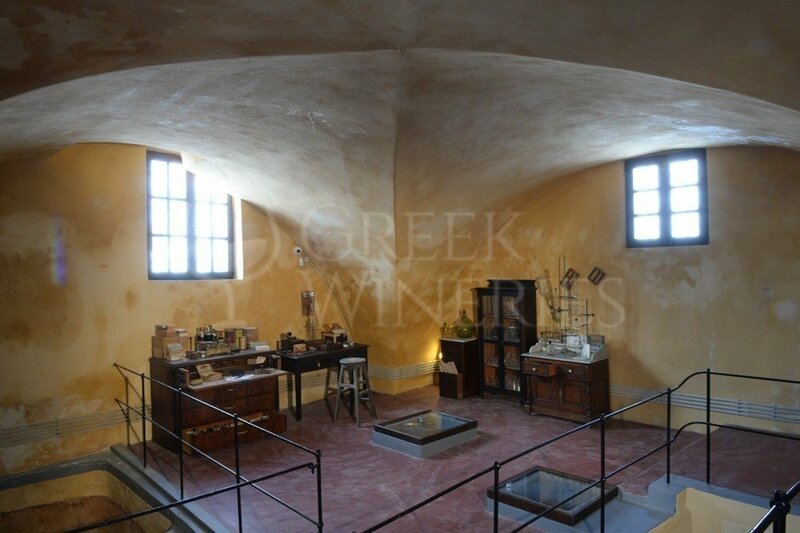 In 1988 he was awarded by the Greek Union of Chemists for his tremendous contribution in Greek Oenology. 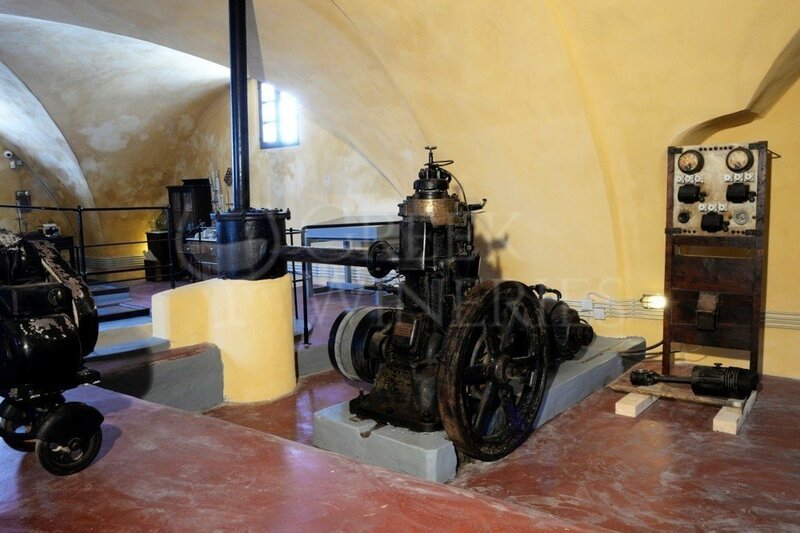 His winery was not only important for the modernization and industrialization of the wine making process, but it is also a unique architectural achievement. 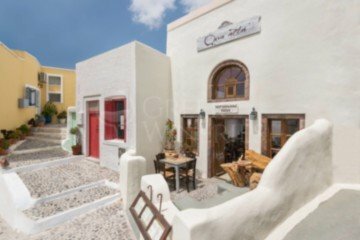 Due to the lack of electricity in pre-modern Santorini, Yiorgos Venetsanos thought of constructing the building in a manner that exploits gravity, thus facilitating and improving the quality of production with the natural flow of ingredients. 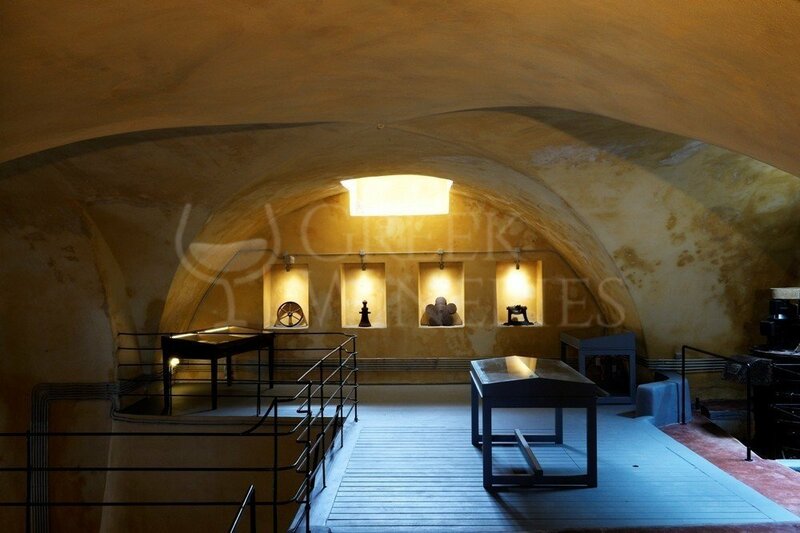 This was achieved by building the winery in 4 different levels. 1st level: terrace with scales and grape containers on the highest point of construction. 4th level: Tank faucets. This level was 17 meters below the building’s terrace (1st level). 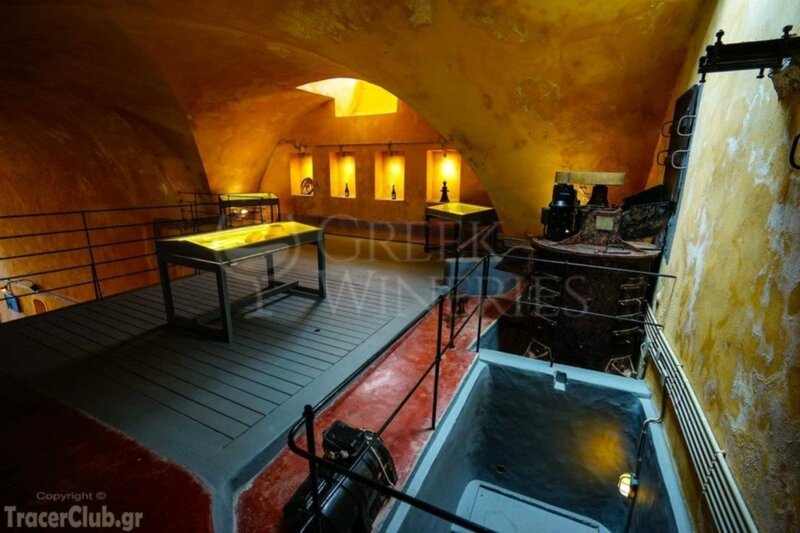 The winery’s location is also extraordinary. 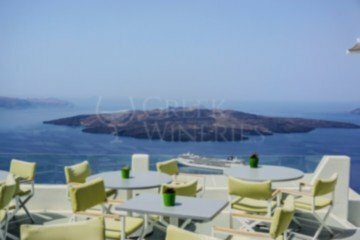 It lies on the braw of the cliff overlooking the whole Caldera gulf and nearby isles. It is just a magical view! 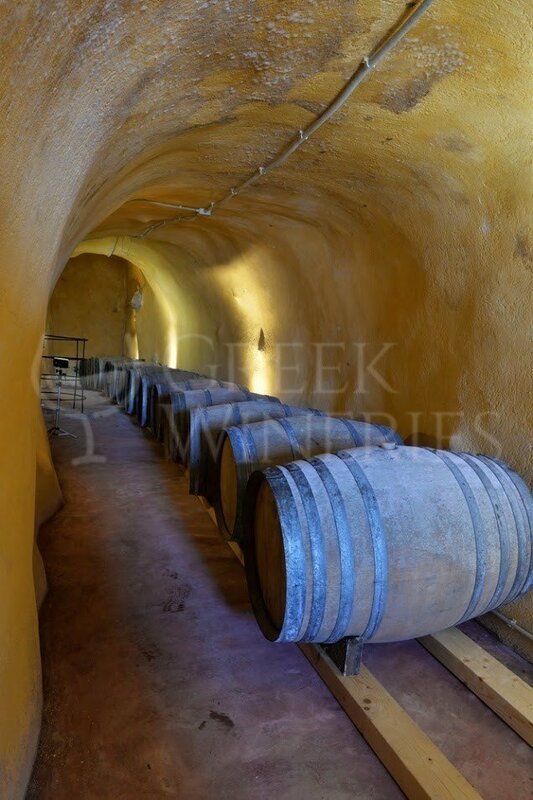 Moreover, this spot was ideal for transporting wine or must directly to Santorini’s port, Athinios, via a complex system of pipes installed at the edge of the cliff, thus facilitating exports all over Greece and other countries, such as Russia or Egypt and making Santorinian wines renowned all over the world. 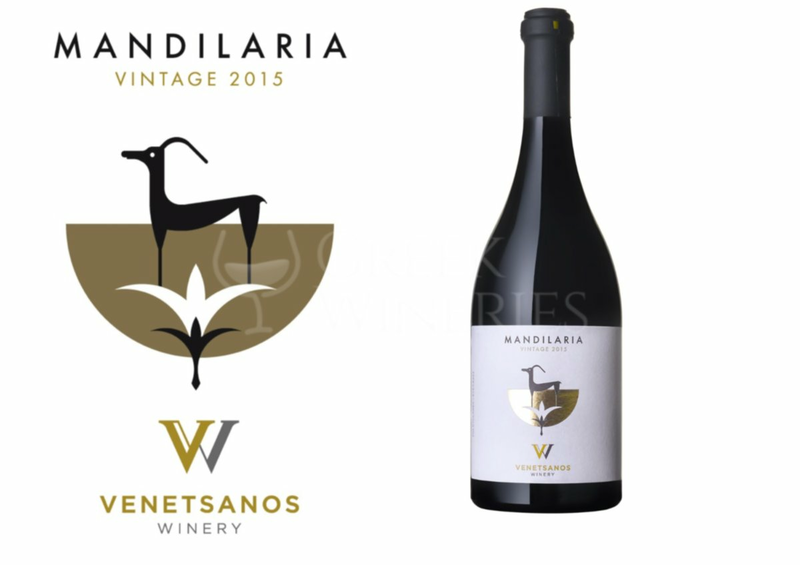 Since 2014, the year the winery was re-opened, they try to revive the place and inform guests on the history of Venetsanos Winery and the modern wine-making techniques. 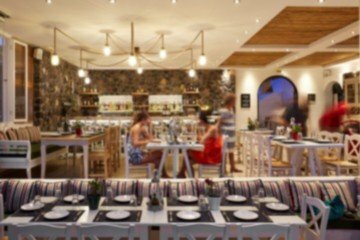 Guests have the possibility to taste the exceptional Venetsanos Wines- Santorini PDO, Nykteri PDO, Mandilaria PDO, Anagallis PGI, and Liastos PGI- created by a special oenologist, Ioanna Vamvakouri, and produced exclusively with grapes from their own vineyards, pointing out local variety characteristics. 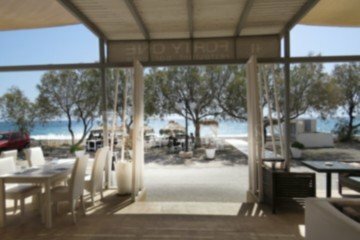 Always with great respect to Yiorgos Venetsanos’ magnificent legacy. 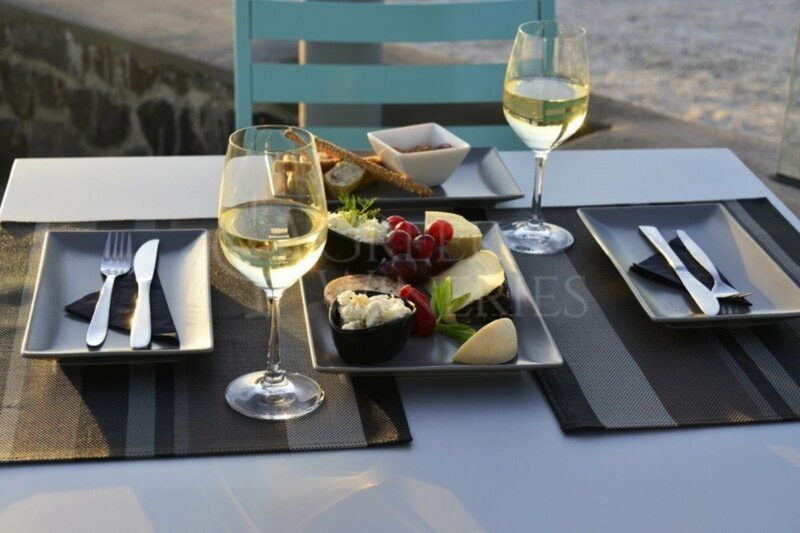 Grape varieties: Assyrtico, Athiri, Aidani, Mandilaria. 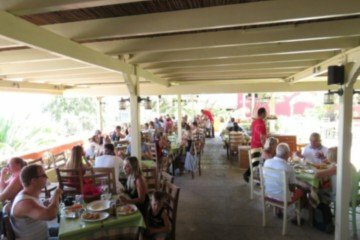 -Car or taxi: Venetsanos Winery is located in Megalochori Village, in the road that connects Fira to Perissa. 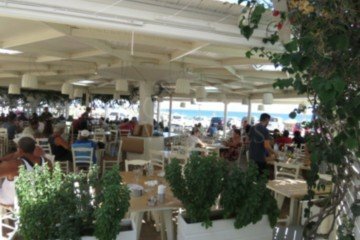 It is located right after the turn for Athinios port just follow the designated ‘Wine Roads’ signs outside our Winery! 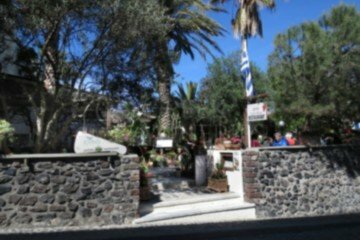 -Bus: Take the local bus from Fira to Perissa or Akrotiri. 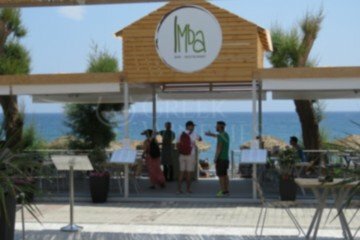 There is a bus stop few meters away of the winery’s main entrance.